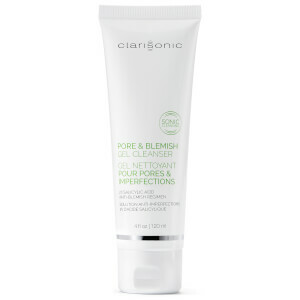 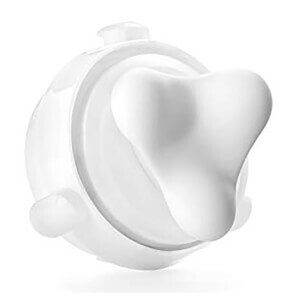 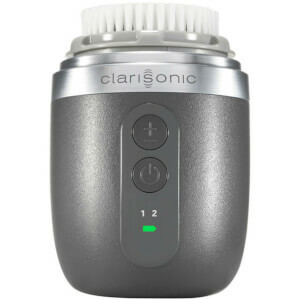 Clarisonic is a skincare system designed to cleanse, exfoliate and perfect in one. 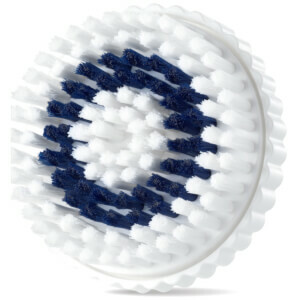 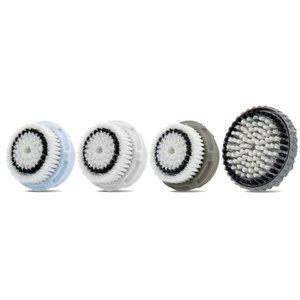 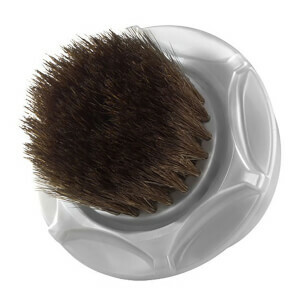 Their unique facial brushes feature rotating bristles that gently work at makeup and impurities, revealing clearer skin and pores. 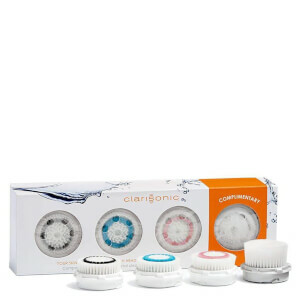 They're also a must-have if you have dry or ageing skin, as Clarisonic products encourage quick skin cell turnover for a flawless complexion.